IndiaTourCity believes that traveling has the power to change lives. When traveling one encounters unique experiences, meets interesting people and discovers new things about oneself. 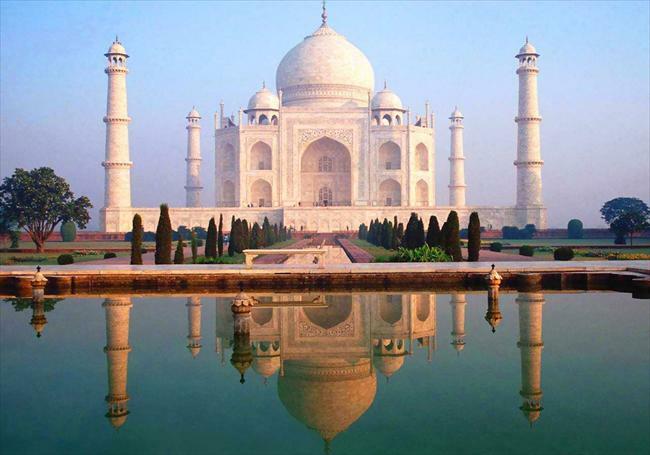 IndiatourCity present to you the vast collection of Tourist attractions in Incredible India. We help you explore the ever fascinating world by creating experiences filled with adventure, campaign, hike and odyssey.